If you are interested in advancing your company's existing marketing plan by reaching out to thousands of Rochester residents in a new and exciting venue, we have partnership opportunities for you! We would be happy to meet with you and your organization to provide details about all the options open to you. To set up a meeting or for any questions regarding our options, please call (585) 232-9190 or email at your convenience. 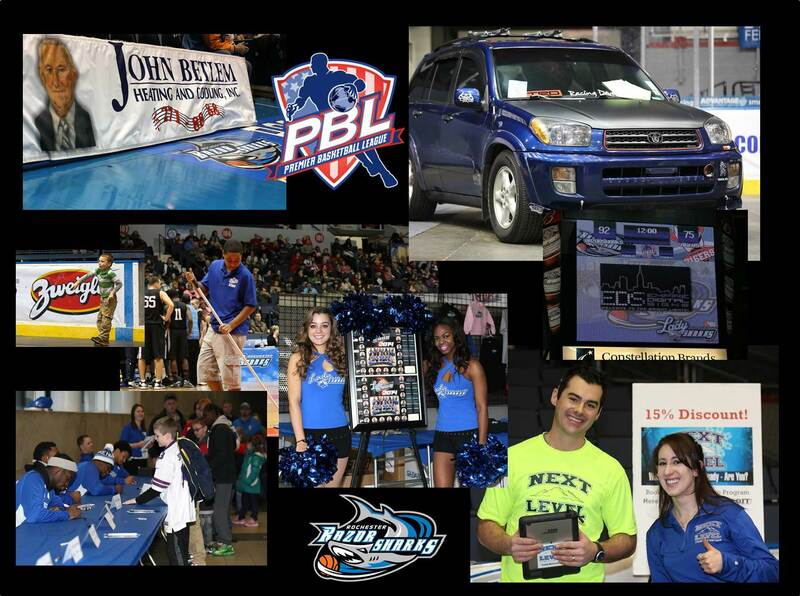 We want you to be part of our team and share in our successes as we head into another season after our 2017 PBL Championship win!